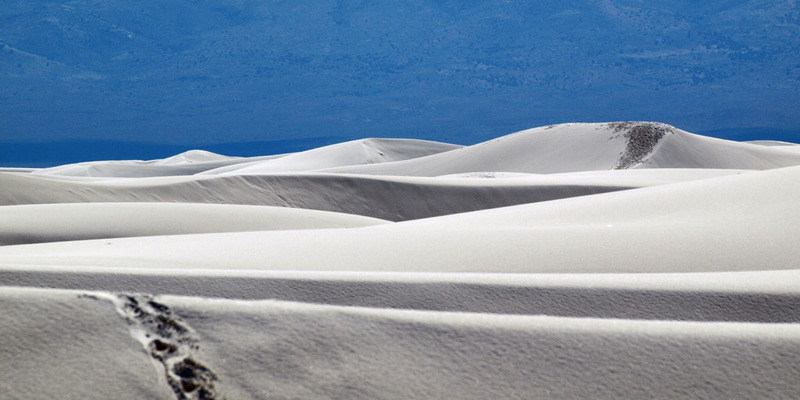 When I think about landscapes, I think about the drama of the wide open spaces of Nature. My hope is to be able to capture this in pictures. I also hope to be able to show the sometimes spectacular interaction between the skies and the earth. I think of wide-angle shots and of panoramic viewing. Here are some examples. 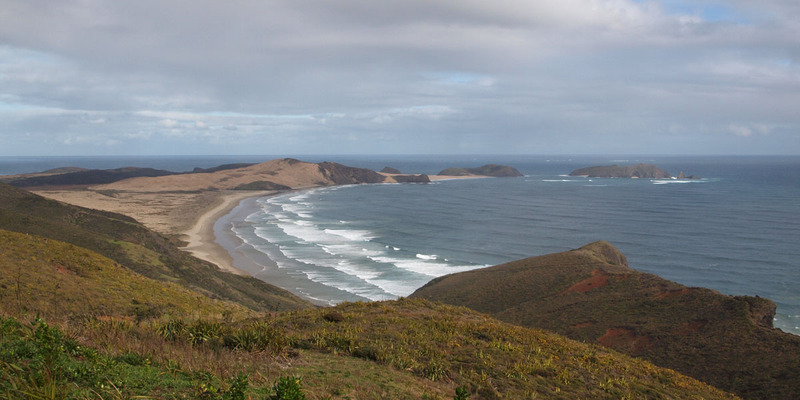 Rerenga Wairua (Cape Reinga), New Zealand. 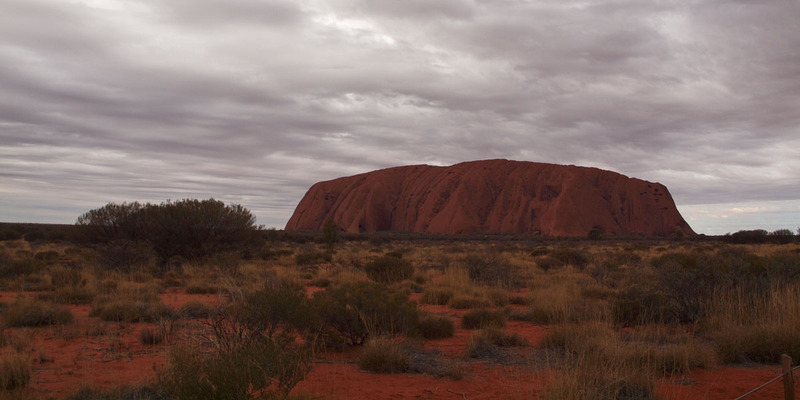 Uluru, in the Australian Outback. 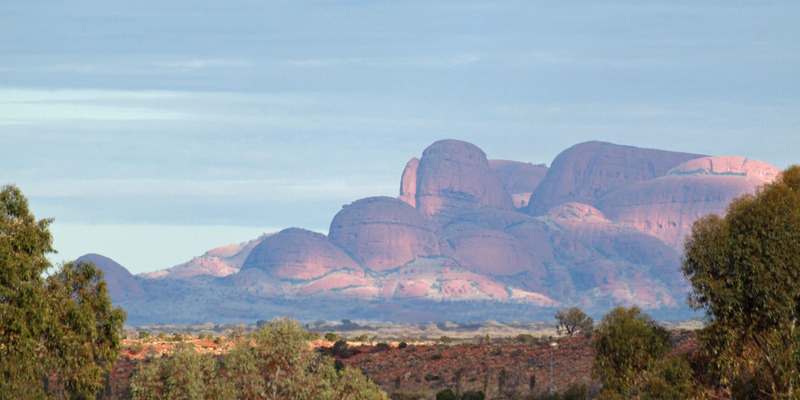 Kata Tjuta, in the Australian Outback. 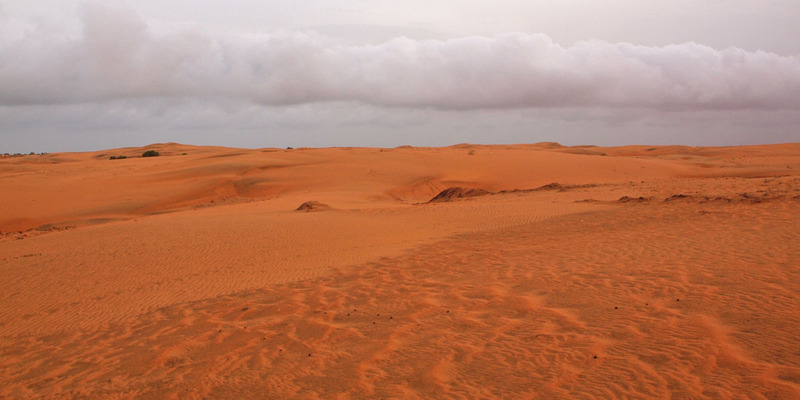 In Senegal, not far from Dakar. The pictures above are probably best viewed when clicked-through. Other submissions for the challenge can be seen here.